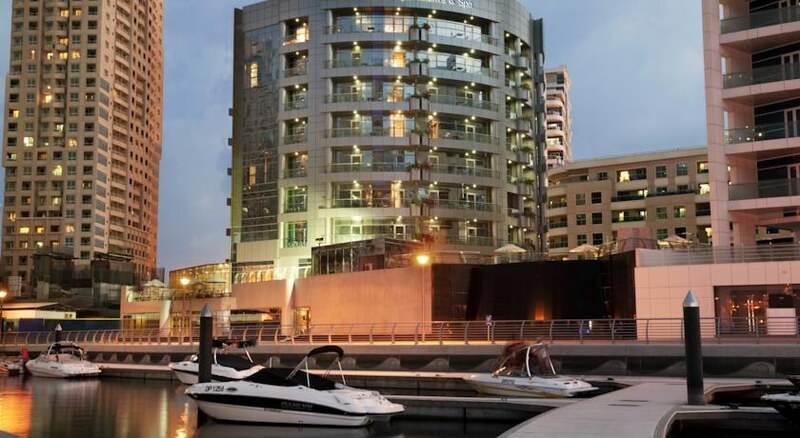 The Lotus Hotel Apartments & Spa Dubai Marina is situated adjacent to the Dubai Marina; this hotel has rooms offering stunning views of the Marina, the world-famous Palm Jumeirah and the city skyline. 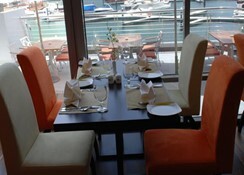 Nearby to the hotel are the Dubai Marina, the Dubai Marina Mall, the Emirates Golf Club, and the Jebel Ali Race Course. The Lotus Hotel & Apartments & Spa Dubai Marina provides four types of accommodation to choose form, a two-bedroom condo, a one-bedroom condo, a deluxe studio with one king size bed and a superior studio with one king size bed. Each condo and studio is fully air-conditioned and comes with a phone, a writing desk, and a hair dryer. 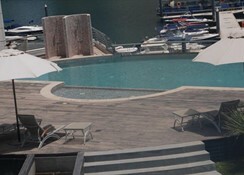 The hotel boasts a stunning outdoor swimming pool for guests to relax in. 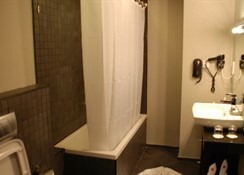 Guests can also have the pleasure of unwinding in the hotels sauna, steam room, health club, and spa tub. 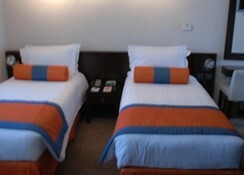 Other hotel amenities, services and facilities include; a 24-hour front desk, air-conditioning, Wi-Fi, tours and ticket assistance, event catering, currency exchange, babysitting and childcare, multiple small meeting rooms, and a library. The Lotus Hotel & Apartments & Spa Dubai Marina provides four types of accommodation to choose form, a two-bedroom condo, a one-bedroom condo, a deluxe studio with one king size bed and a superior studio with one king size bed. 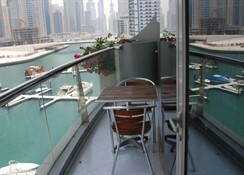 Each condo and studio is fully air-conditioned and comes with a phone, a writing desk, and a hair dryer. Other room amenities include wake-up calls, daily housekeeping service, coffee and tea making facilities, complimentary newspaper, separate sitting area, DVD player, CD player. TV with satellite service and premium channels, sofa bed, slippers, clock radio, iron and ironing board, Wi-Fi, and a private en-suite bathroom with bathroom phone, complimentary toiletries, bathrobes, and a bathtub or shower. Enjoy international cuisine for breakfast, lunch, dinner and light fare at the BiteRite restaurant, open 24-hours a day. 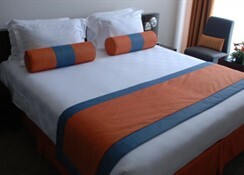 Guests can also order from the convenient 24-hour room service.